LOK Fanart. . HD Wallpaper and background images in the Avatar: The Legend of Korra club. 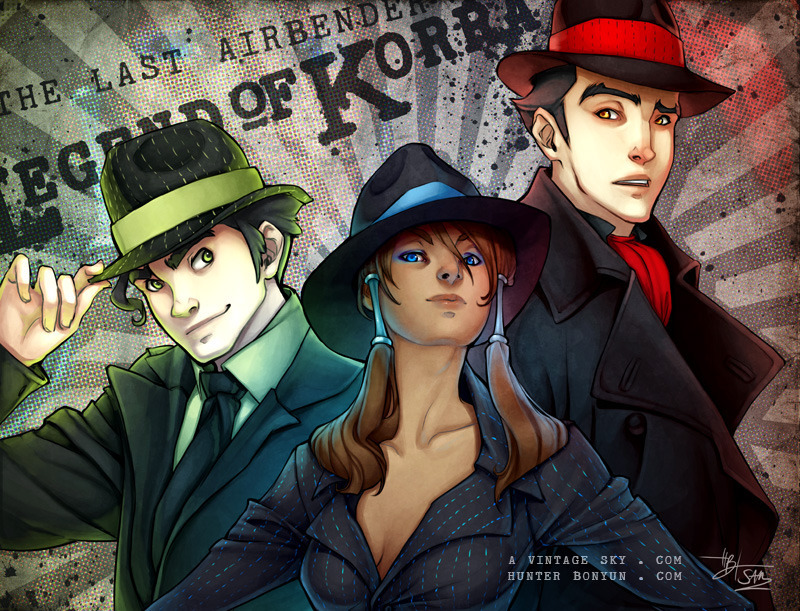 This Avatar: The Legend of Korra fan art might contain fedora, felt hat, homburg, stetson, and trilby. they look like steam powered girraffe!!!!!!!!!! !